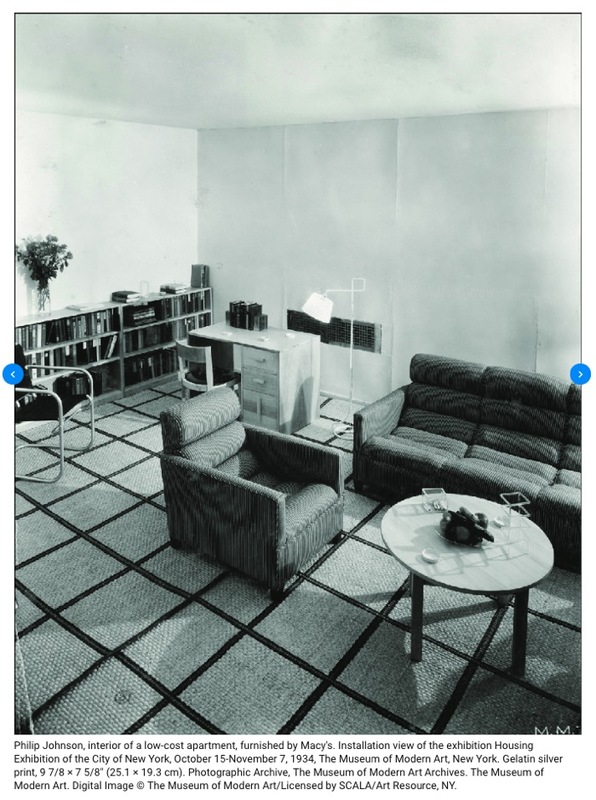 Anyone know of a source for this early architecture magazine. They ran an issue devoted to the MOMA show of '32 that I'd like to read. First you'll have to show me that there was a Shelter Magazine . 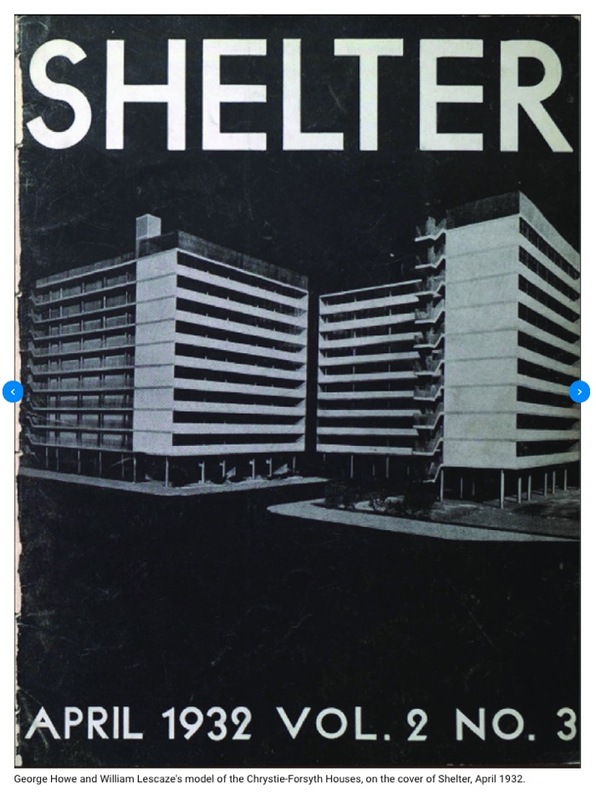 . . as opposed to a "shelter magazine" of the common variety. 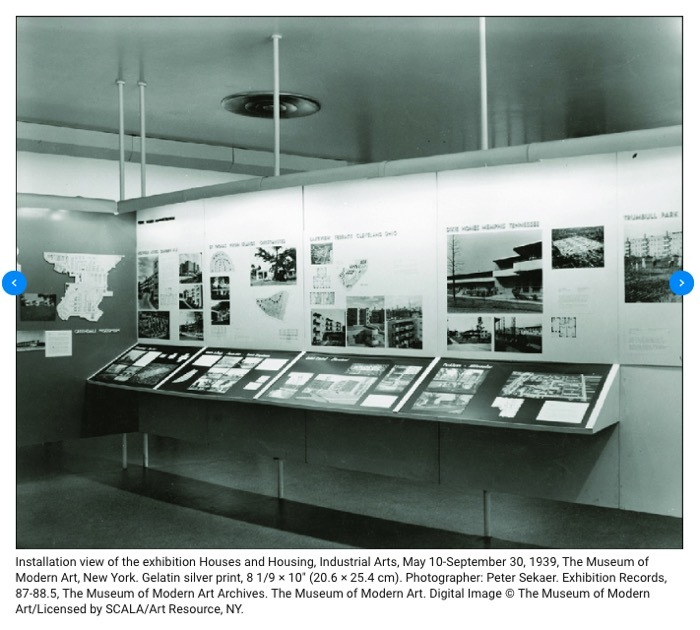 I am reading a book on the 1932 MOMA show and it mentions an issue of Shelter from that year was dedicated to some critiques of the show. It's not the more recent magazine, but probably something really rare. No doubt the book specifies the issue number and date of this magazine, as a reference ? I can look it up. I think it was the April issue. What I am looking for is any lead on an institution or online resource that might have copies of this magazine. I can possibly have the item paged and sent to my local library. Have you asked a librarian? They can often find resources for interlibrary loan or, at a minimum, find a library that you could visit in person. Yes, they tell me they can facilitate an inter library loan...if I can find a lending library with this publication. They couldn't locate one. Here are five of the images available on my first-linked page. PJ 1934 interior - He was a Nazi admiring corporate fascist in these days. After WW2 he stopped the Nazi part. Then an early house with LK! Very surprising. ... 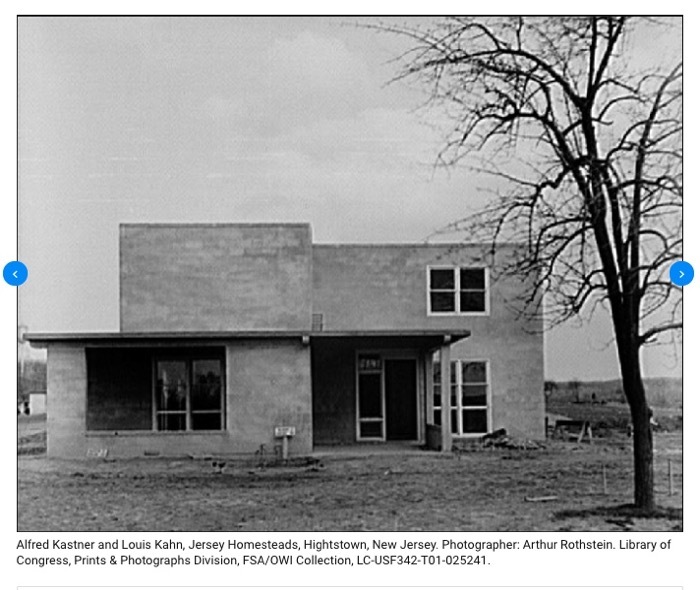 I think Housing is presently the most pressing architectural issue. Anybody ever heard of 'Red Vienna' ? Yes; ". . .there a many things, under the sun . . . !" as Bela Lugosi intoned to the naive newlywed . . . in "The Black Cat" (Universal, 1934). I'd like to learn more about that era. Seems like Seattle 2018 could learn something from Vienna 1925. Is any city in the U.S. still building housing? Or has that been handed over entirely to private developers. In my area the issue is called "work force housing" - which speaks volumes. Usually these projects are developed by a "public/private" partnerships which translates to the public subsidizing the private.